Posted by Wolfgang Tonninger in Business, Dynamic_Systems, Innovation, Microsoft, New World of Work, User-Experience, Wertschöpfung. Von wegen Sommerloch. Am 16. Juli präsentierte Microsoft-CEO Steve Ballmer die neueste und 15. 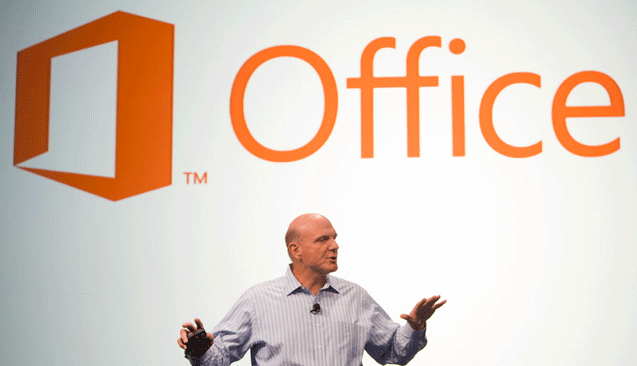 Version von Microsoft Office – Office 2013. Und – soviel sei vorweggenommen – die positiven Stimmen überschlagen sich. Nahed Hatahet, Microsoft Partner und führender heimischer Collaboration-Experte hebt in seiner Review für die Online-Ausgabe des Magazins Format das nahtlose Zusammenspiel von Social Networking (inkl. 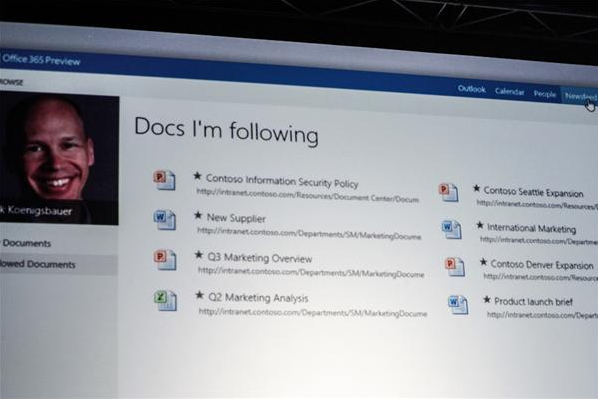 Yammer-Integration), SharePoint und Office, die On-Demand-Eigenschaften (inkl. Office-Roaming) und die UC-Funktionalitäten* (inkl. Skype-Integration) hervor, die klassische Plattform- und Mobilitätsgrenzen pulverisieren werden. What’s most remarkable about this update is not that it unveils a new, Metro-influenced design for Office. That’s expected, as is support for a new generation of touch-enabled devices that should appear later this year with the launch of Windows 8. No, the biggest surprise is that Microsoft has taken its cloud services, desktop programs, and browser-based apps and fused them into a product that feels unified and natural. And they’ve pulled off this impressive accomplishment without altering the fundamental character of Office. If you’re a longtime Office user, you’ll find that Office 2013 feels new and greatly improved without feeling dramatically different. That’s an important consideration for a piece of software that has roughly 1 billion users worldwide. At a time when Google Apps, for all its advantages, still has many shortcomings when it comes to serious document editing and remains clunky in how it integrates its various components, this is a counter-strike by Microsoft that is audacious and smart. The real killer feature for me, though, is the ability to use this cloud-delivered version of Office on up to five different devices – even a machine that I’m temporarily borrowing or renting – and have access to my current work on all of them. This one enhancement alone demonstrates that Microsoft really is more serious about the cloud than many of us have given it credit for. 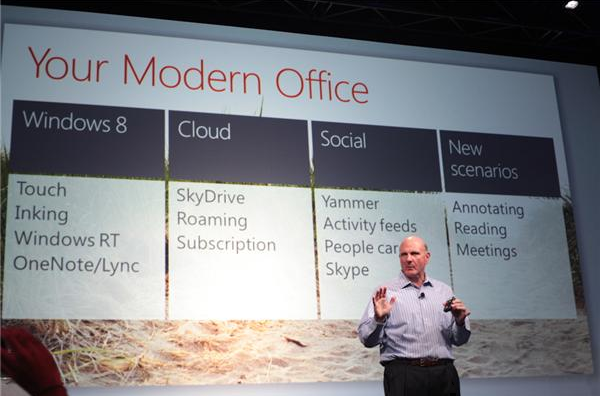 And I think it signals that Microsoft has realized it must bet its future in the cloud not on Windows but on Office. Seit 16. Juli können Interessierte die Beta-Version von Office 2013 offiziell testen.